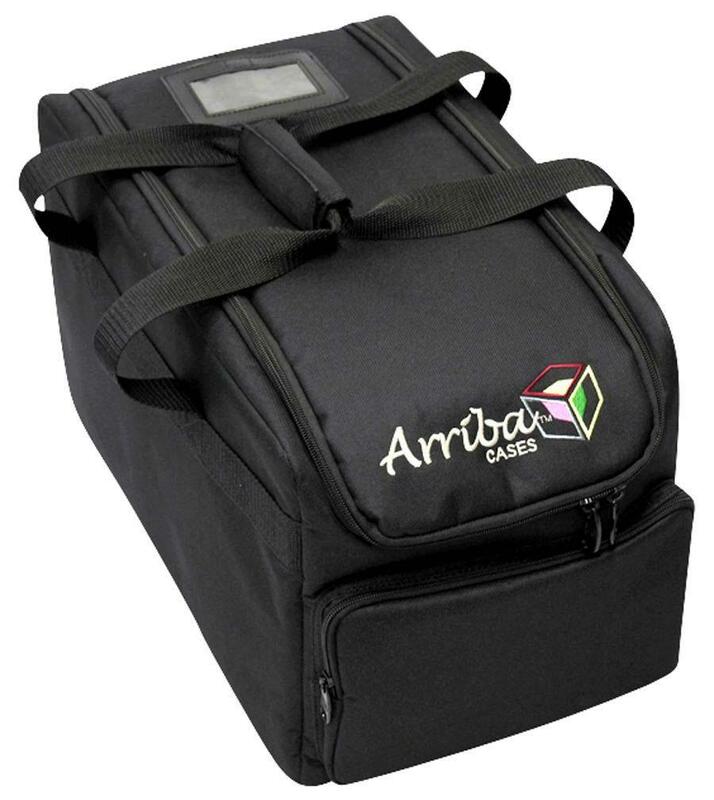 The Arriba AC412 (AC-412) is a protective, padded soft bag/case designed to protect and extend the life of a variety of lighting fixtures including Chauvet, American DJ and more. The AC412 is designed specifically to fit the Chauvet EZPar 64 RGBA, Chauvet SlimPANEL Tri 24 IP, ADJ Flat Par QA5X, and virtually all LED flat par cans similar in size. 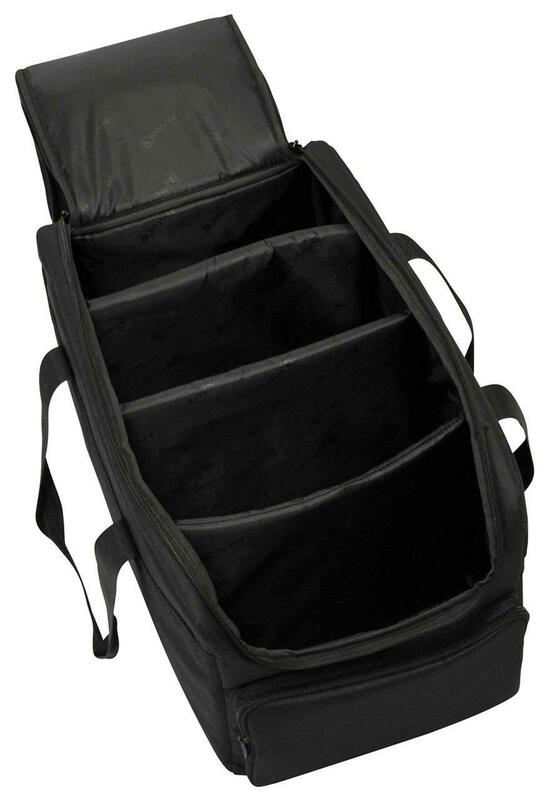 • Inside Case Dimensions: 12.5" x 22.5" x 12.5"
Be sure to check out Arriba's Fitting Guide. And keep in mind, manufacture specifications tend to vary. We encourage you to measure your product yourself to ensure you have chosen the correct case for your needs.